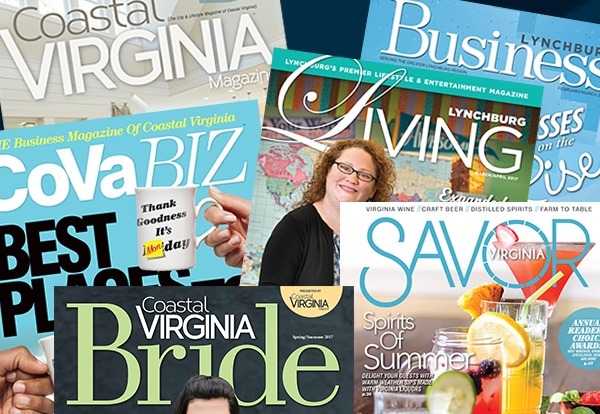 ADVERTISE - Vista Graphics Inc.
Virginia Publications: Arlington, Chesapeake, Hampton, Inside Virginia Hospitality, Lake Anna Guide, Newport News, Norfolk, Portsmouth, Virginia Beach, Virginia’s Blue Ridge, Virginia Travel Guide, Williamsburg. 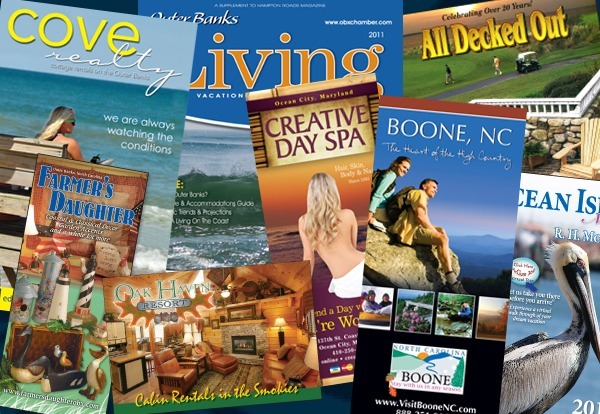 North Carolina Publications: Boone, Brunswick Islands, Cape Fear Coast, Crystal Coast, High Country, Outer Banks. Tennessee Publication: Tennessee Smokies. 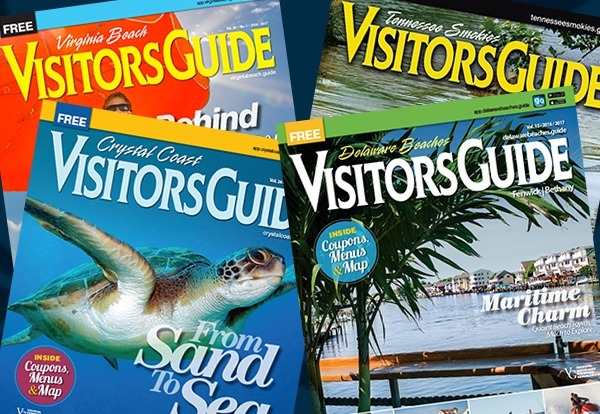 Delaware and Maryland Publications: Delaware Beaches, Ocean City. 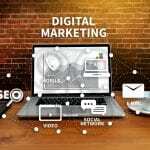 Whether it’s for a Destination Marketing Organization, a nonprofit organization or a national corporation, VistaGraphics, Inc. provides agency-quality design and production to meet your specific needs. No job is too large or too small.